Benzene Line Application is Benzene production for Carbon Dating. Benzene line application is acceptable for any of Radiocarbon analysis. 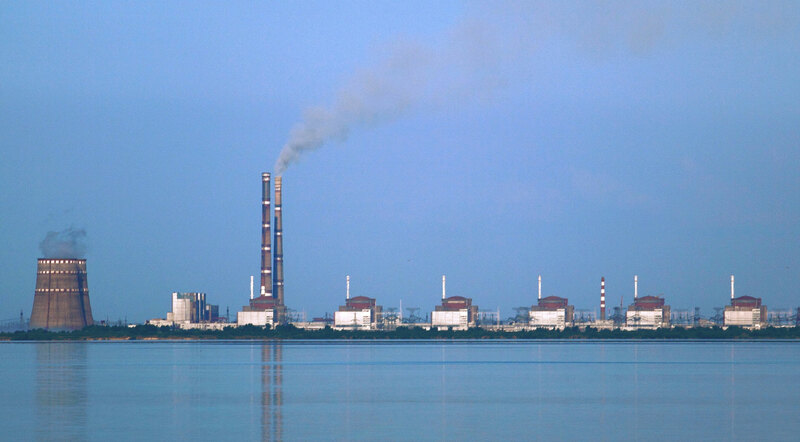 It is used for Radiocarbon Dating, Estimation of Environment Impact of Nuclear Installation, Estimation of bio-based percentage (%) in production, fuel (waste fuel) and raw materials. We recommend and offer long durability Teflon vials for optimal use of modern LS spectrometry for measuring radiocarbon C-14 in benzene, which have excellent technical performances: high counting efficiency, low background and low benzene leakages. Benzene line technology defines benzene line application for needs of Radiocarbon Dating producing benzene on base of different sample materials: wood, charcoal, bone, peat, soil, shell, and carbonate. It is suitable for sample processing of carbon dioxide or methane samples as well. 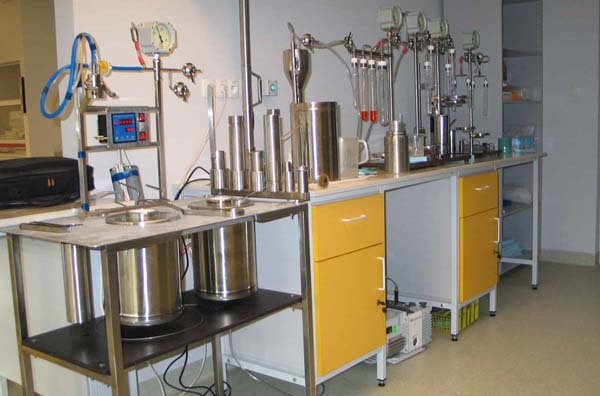 It includes all equipment required for processing of Carbon sample by transformation: Carbon - Carbide - Acetylene - Benzene, including production, capture, purification and conditioning. Systematical and temporal variations of radiocarbon in air cause corresponding's in annual plants and annual growth in trees (tree rings). Tissues of plant and animal in the NPP vicinity obtain their C-14 concentration depending of food pathway and sources impacting on air, water and soil. Benzene line application for any kind of plant and animal tissue samples, air, water and soil samples to be transformed into benzene for radiocarbon measurement by liquid scintillation counting (LSC). Benzene line application and following LS counting of benzene sample enables calculation of fraction of Bio-based in fuel (bio-diesel and waste fuel), plastic and raw materials. It is promising approach comparing to one based on mass calculation for each fraction corresponding to mixture. Benzene sample could be prepared according to one of the traditional approaches based on processing of charcoal or carbon dioxide sample. Any of the modern approaches based on vacuum pyrolysis simplify procedures obtaining of lithium carbide and rises chemical yield what is most important for processing of small samples, like : capsule technology and microliner thermodestruction technology. Modern Radiocarbon analysis involve variety kind of sample material for analyses, which could be processed in benzene line using of vacuum pyrolysis in one or two steps depending on sample material(s) and matrices analyzed. Mass of sample material and approach of its processing should be considered depending on availability of carbonate and/or organics in it and reactivity of organic materials.